If any coat I wear this autumn/winter season does not move in the wind the way Neo's did in The Matrix, then I don't want it. 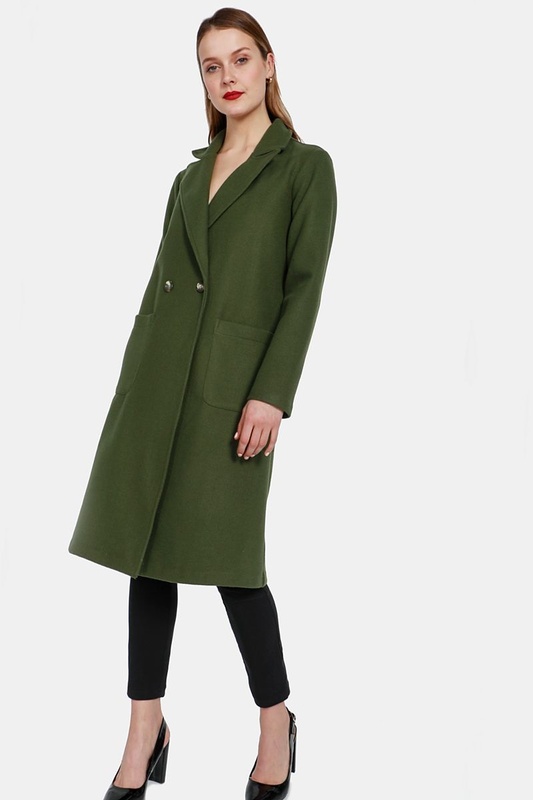 Yep, that's the kind of slow-mo drama we all need from our coats this season. 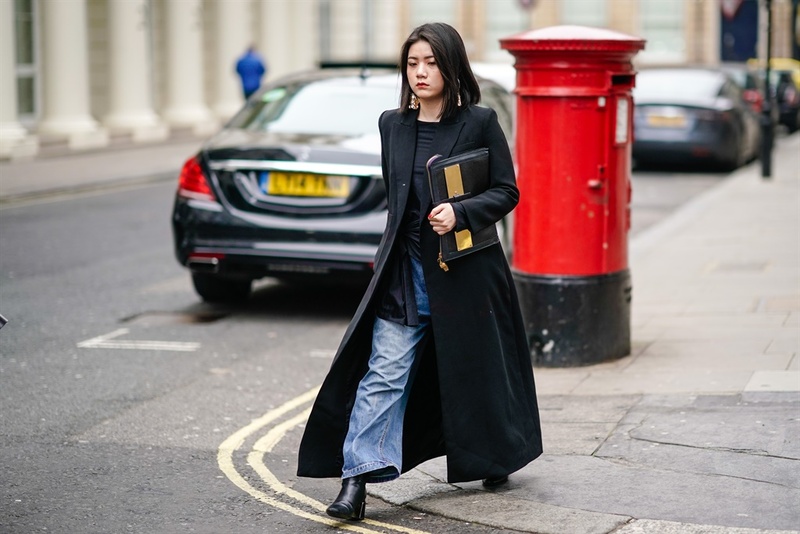 And just like Neo had this one signature floor-length coat throughout The Matrix film series, you can adopt this same approach to making a statement with one standout coat from your wardrobe. Worried about being called out for repeating the same item too much? Don't be. Dry cleaners exist, washing machines were invented for a reason and even Kate Middleton makes public appearances in repeated outfits. 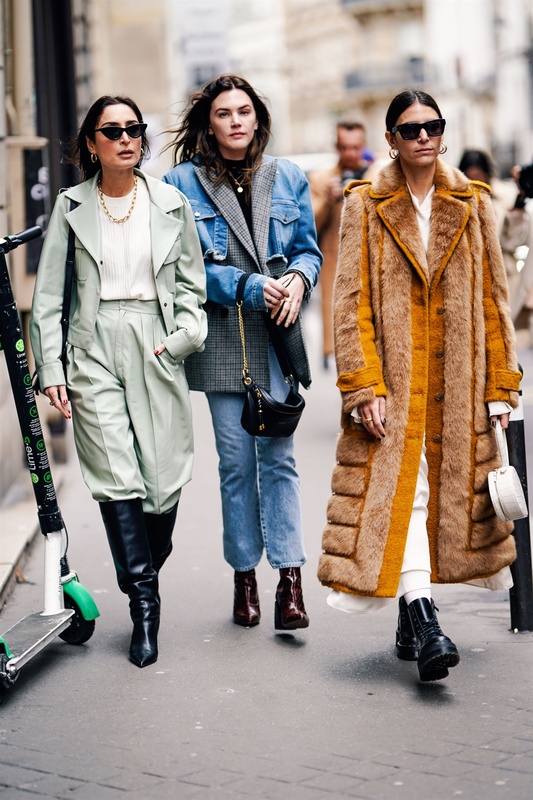 After all, would you invest in a good coat only to seldom wear it for fear of social media critics? Of course, when it comes to having a signature item of clothing, the trick always lies in the styling thereof. 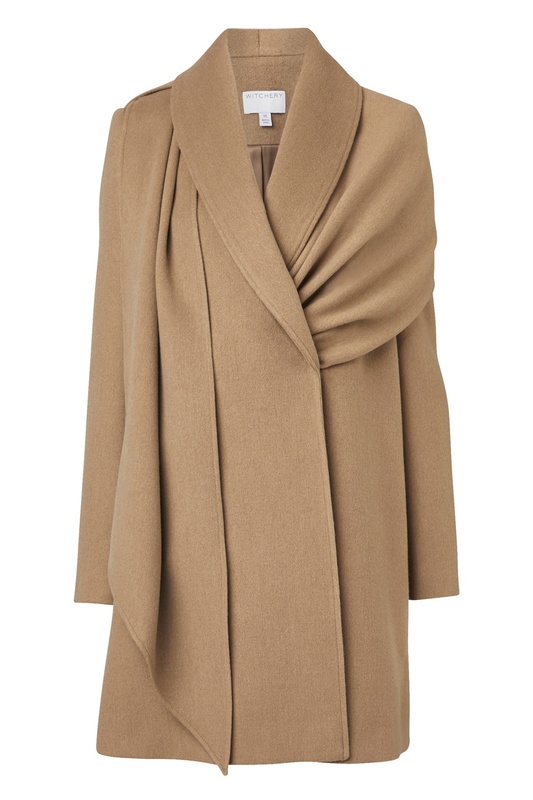 Not to mention that one of the best things about autumn/winter fashion is finding new ways to layer your clothes. 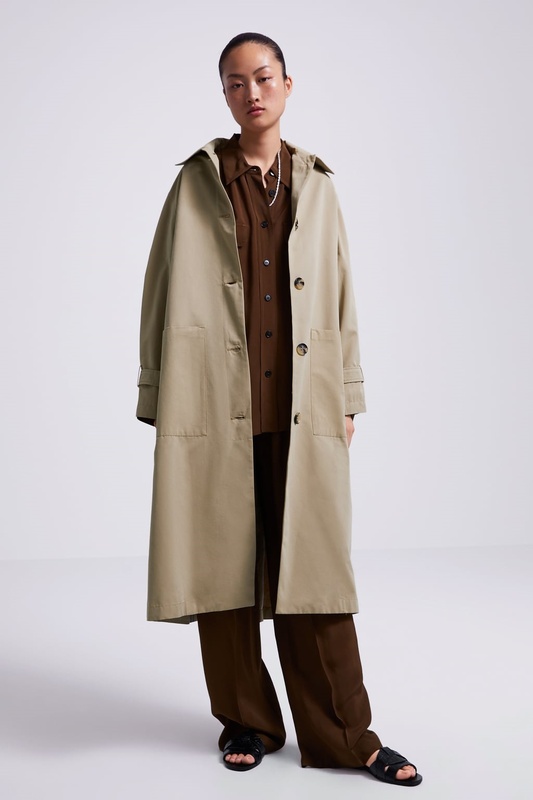 For example, these adaptations of the classic lightweight trench coat popularised by Burberry along with other duster coats and jackets, are all styled differently by various street style muses, and if your style is fluid enough, you could borrow some inspo from a few of these looks. Casual and practical, yet still communicates something about your fashion acumen. 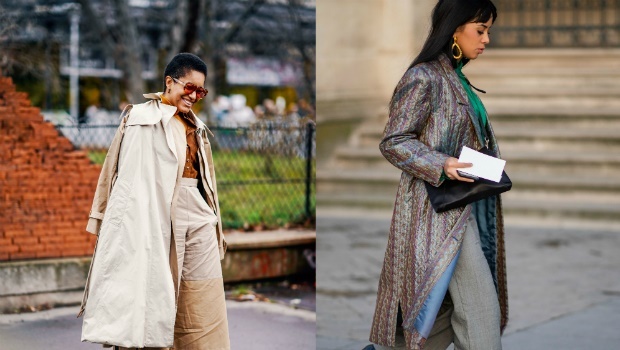 Paired with more serious items of clothing such as formal slacks, a blazer or high fashion heels, your longer length coat will make for a great layer of balance between formal and casual. 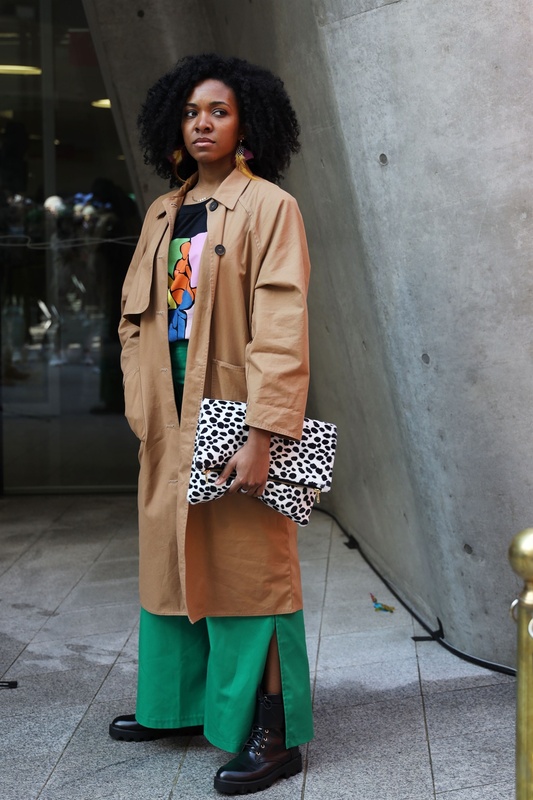 Yes, even if your coat is in a bold colour, you can still have it on rotation multiple times a month. 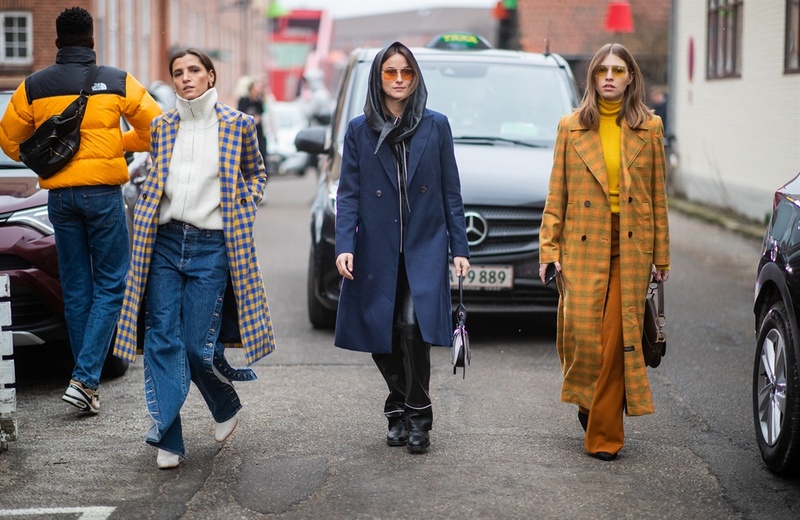 Warmth aside, this is what statement coats and jackets were made for - turning heads., especially when your squad complements your drip. 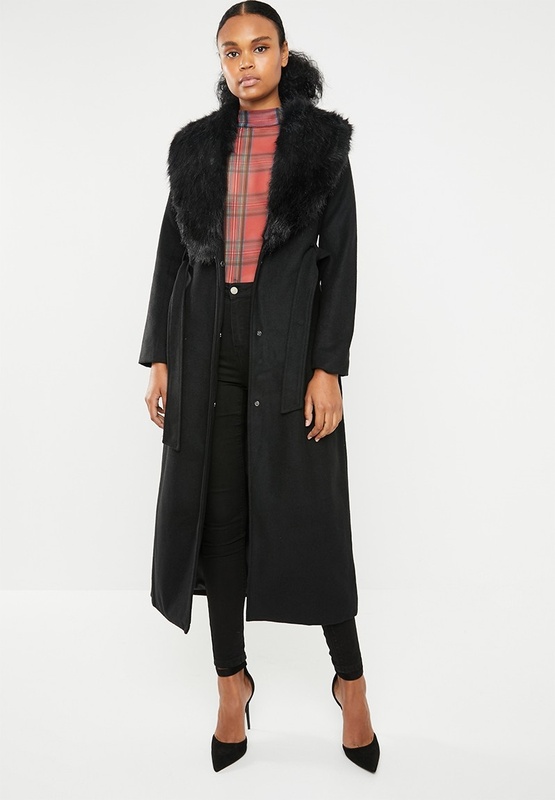 While commercial retailers have just dropped several must-have items of outerwear, I have to also plug thrift stores as the ultimate treasure troves of winter jackets. Enjoy a Saturday hunt at Never New in Observatory, Cape Town or at Coats For Africa in the Cape Town city centre. 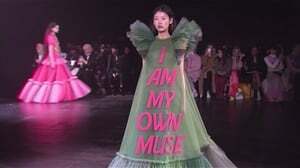 READ MORE: From ‘nasty thrifts’ to R350 billion industry: Could the secondhand clothing industry eventually kill off fast fashion? If you're in Joburg, look out for pop-up vintage stores at 27 Boxes in Melville.